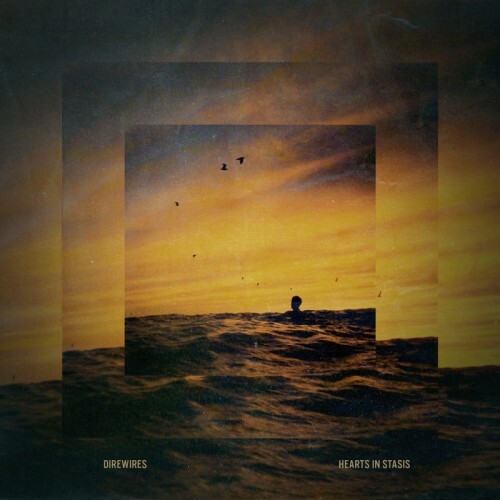 After a debut EP, several singles and collaborative projects and a few years of silence, Direwires is back with “Hearts In Stasis;” a new album. Recorded over a few year time period, Hearts In Stasis is the manifestation of summery nostalgia and careful exercise in lo-fi detail. Grab it on iTunes and warm yourself up. Direwires – Hearts In Stasis is now available on Moodgadget.